This is a place that is best described as a family from start to finish. When you walk in the door, you become part of our happy family. We promise to do everything we can to provide you with the best experience possible. 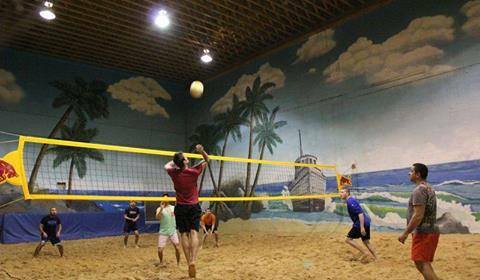 The venue highlights its indoor volleyball sand courts that is open for Fall, Winter, Spring and Summer Leagues. Open courts are also available for rent. Come in for refreshing drinks, fresh chicken tenders, great wings, healthy wraps or savory burgers! Aside from indoor Volleyball sand courts, the venue has Bags, Pool Tables, Darts, Foosball and Shuffleboard that everybody of all ages will surely enjoy! 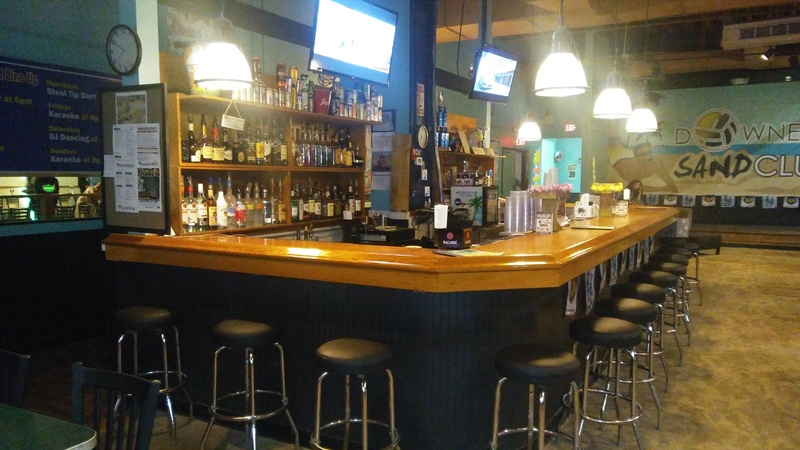 Downers Sand Club Sports Bar & Grill is a family from start to finish. When you walk in the door, you become part of our happy family. We promise to do everything we can to provide you with the best experience possible. Come in for refreshing drinks, great wings, healthy wraps or savory burgers. Stay for indoor sand volleyball, bags, darts, pool, foosball. Volleyball leagues Sunday thru Thursday and tournaments on Friday nights. Open court rentals available before and after leagues. We are also open in hosting Darts, Bags and Pool Table Tournaments. Perfect place for your Birthday, Graduation, Engagement, Corporate, Sportsfest or any other special event. 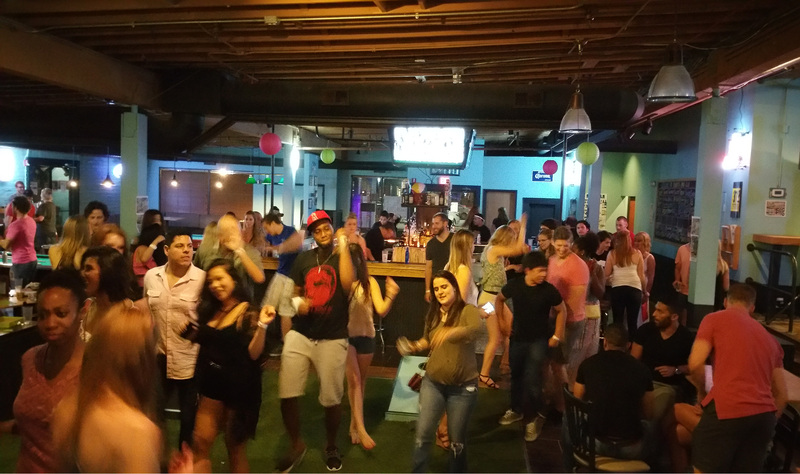 We also feature Trivia Game, Board Games, DJ, Salsa and Swing Dancing and Karaoke for Entertainment! Let us host it for you! We are the perfect place for your next birthday, engagement party, graduation party, corporate event or any other special event.